Now that I’ve gotten all that serious stuff off my chest, let’s get some good deals. 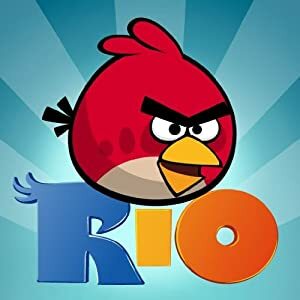 Here is a FREE version of Angry Birds for your Android phone. I’ve had mine for about a month and I LOVE it. It is quickly becoming my I can’t live without it item! Download now! I don’t know how long this will be available.